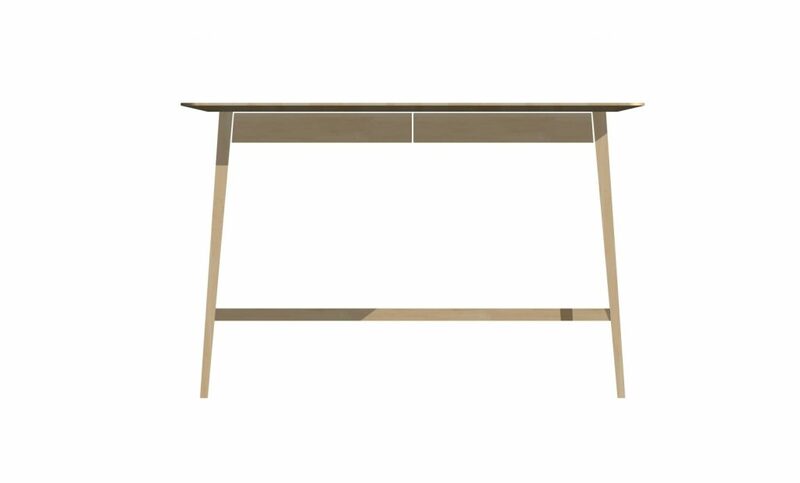 Elegant tapered leg home office desk with 2 drawers. The sleek top has rounded corners. 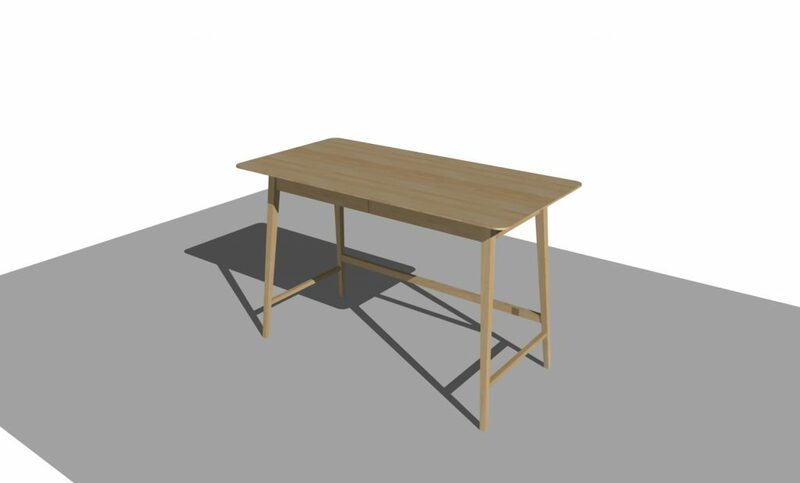 The Desk can be made in oak, ash or stained ash to compliment your existing furniture.